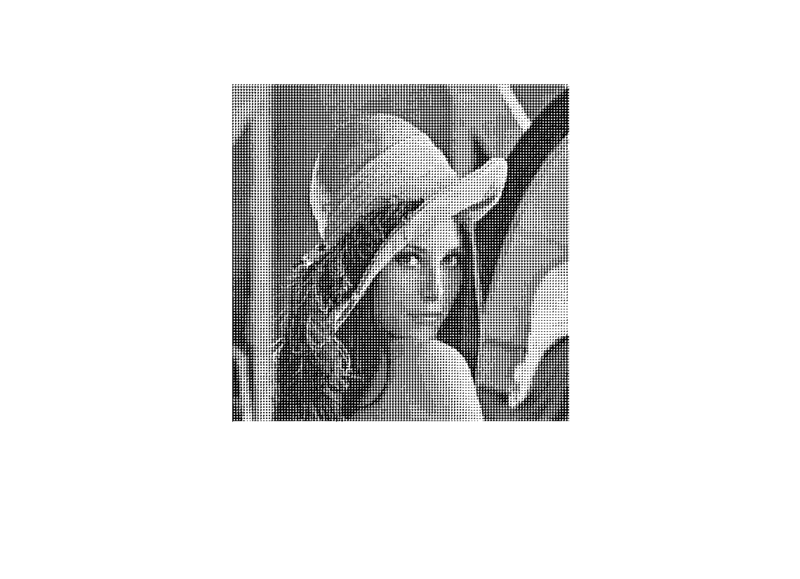 Halftone technology of image processing with today's printing technology has a very close relationship, such as newspapers, comics, will use a variety of halftone conversion technology to do image processing. After the experiment, we know the advantages and disadvantages of each method. Ordered dithering method is relatively simple, more fast processing speed, and error diffusion is relatively complex, slow processing speed. but by using the error diffusion method can be achieved error balanced.